Day tour to El-Alamein from Cairo visiting the place of World War II. 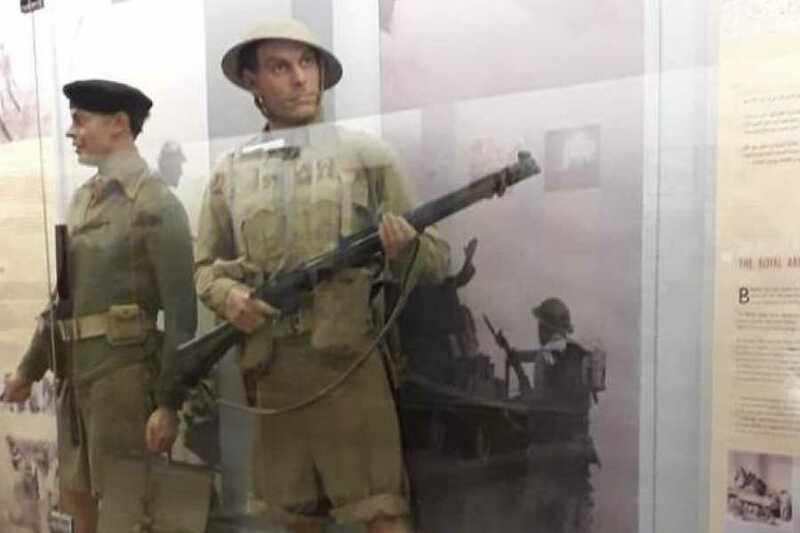 Start with El-Alamein War Museum and the War Cemetery that is known as the Commonwealth Cemetery. The day-tour to El-Alamein from Cairo starts with a 7am pickup from your hotel in Cairo by your private expert tour guide. He will drive you to El-Alamein which is located about 149 miles (240km) northwest of Cairo and 66 miles (106km) west of Alexandria. Arrival El-Alamein then start your tour with a visit to the El-Alamein War Museum and the War Cemetery that contains the graves of soldiers from different countries around the world. Learn more about one of the most important battle places in the Second World War with the help of your expert tour guide. At the end of the tour he will drive you back to your hotel.